It’s one of our favorite days…. National Lollipop Day! 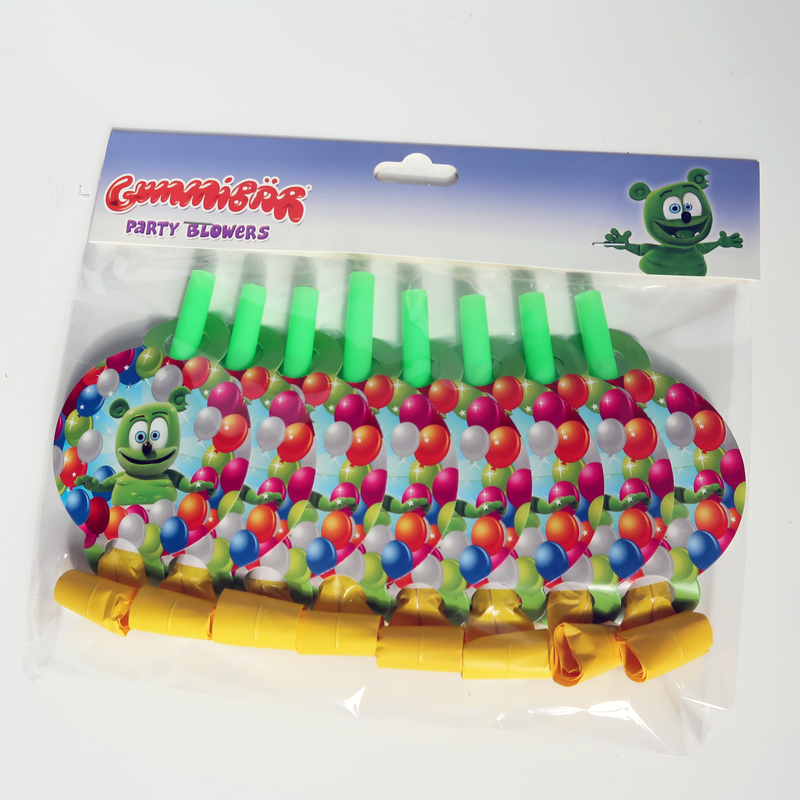 Celebrate by watching one of our favorite Gummibär videos! 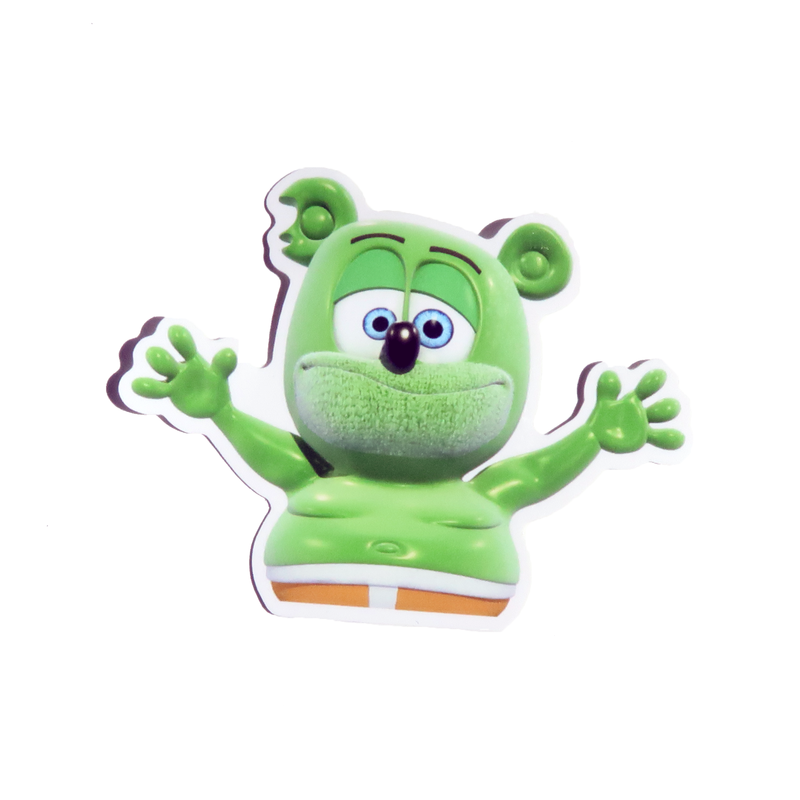 Happy Easter From The Gummibär Shop! 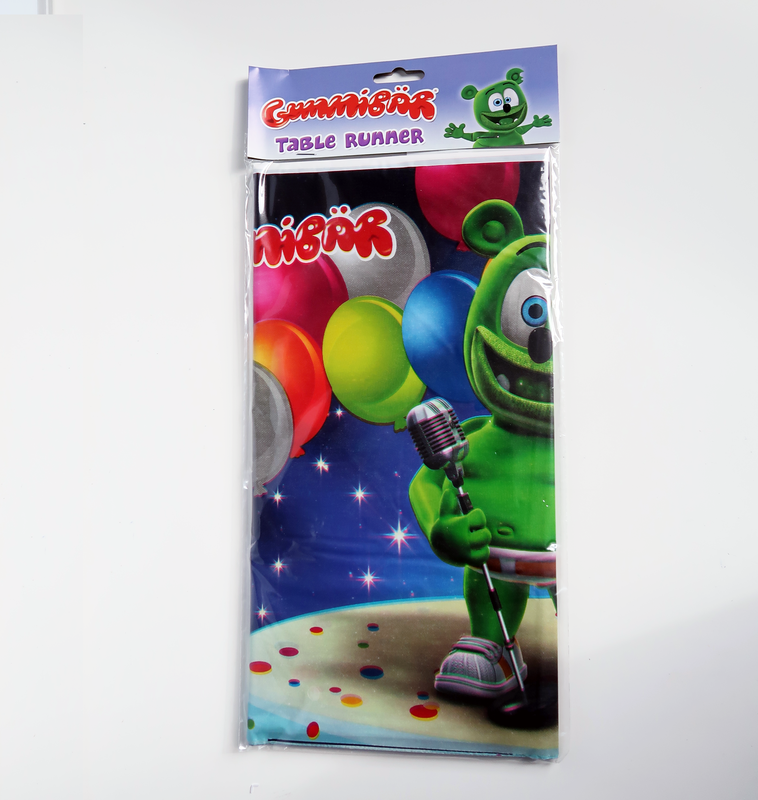 The Gummibär Shop wishes you and your family a very Happy Easter! We hope the Easter bunny treated you well! 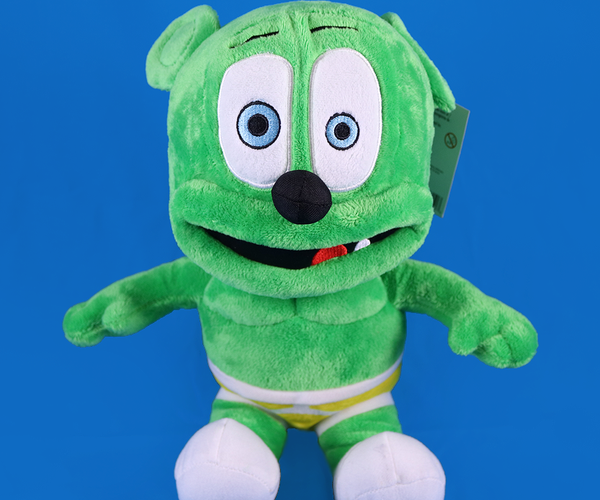 Be sure to SUBSCRIBE to the Official Gummibär YouTube Channel to be the first to be notified when a brand new episode of The Gummy Bear Show goes live! Get Your Surprise Eggs in Time For Easter! Easter is just around the corner! Are you all set for the holiday? 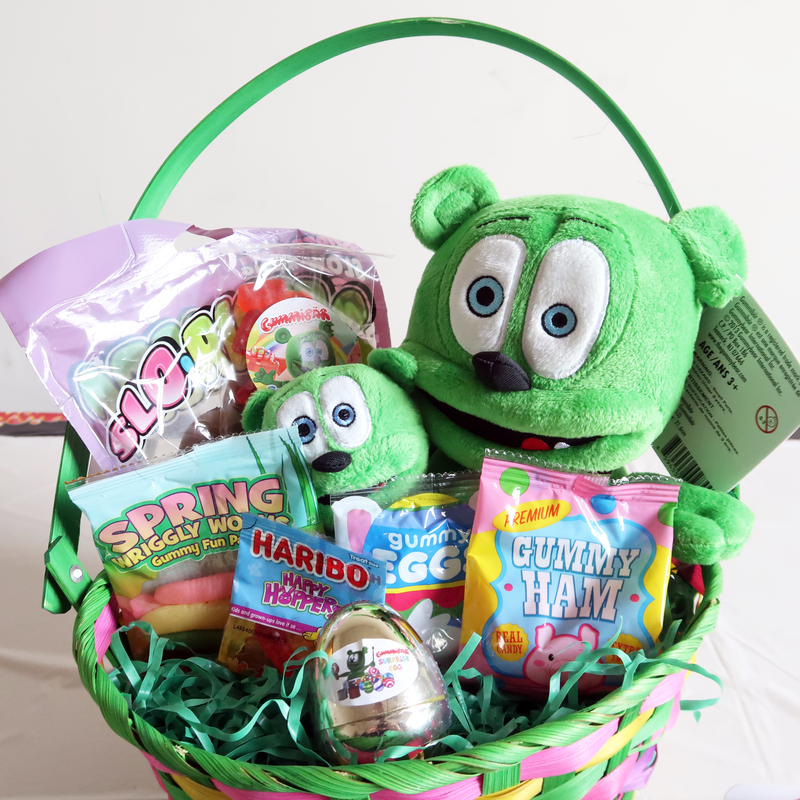 One of our favorite Easter products is our Gummibär Surprise Eggs. The surprise eggs is a set of 6 wrapped eggs. Each egg has a special surprise inside! 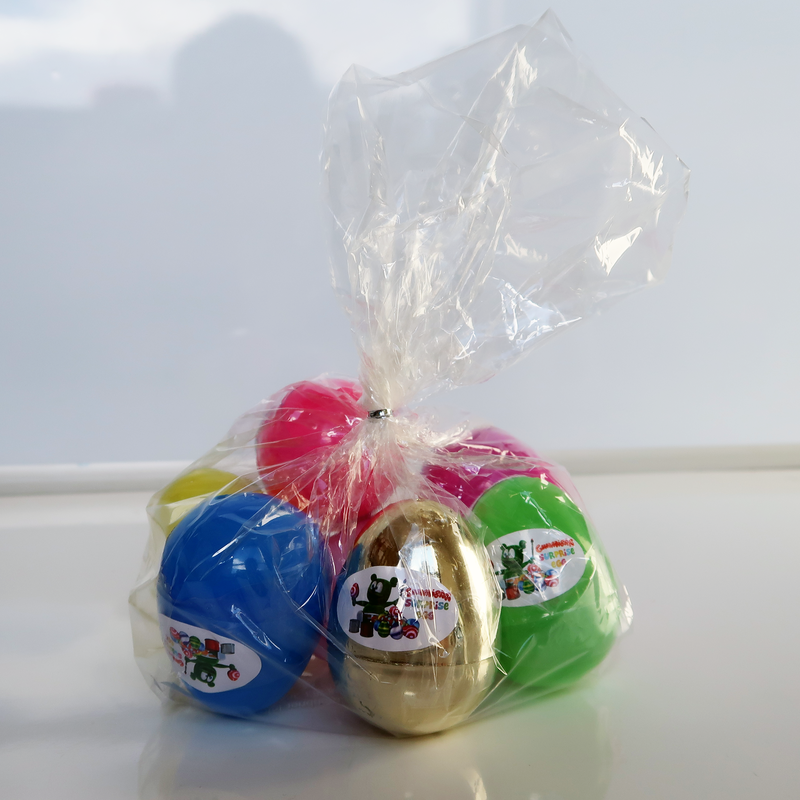 The eggs are perfect to have an Easter egg hunt with or to simply add to an Easter basket. 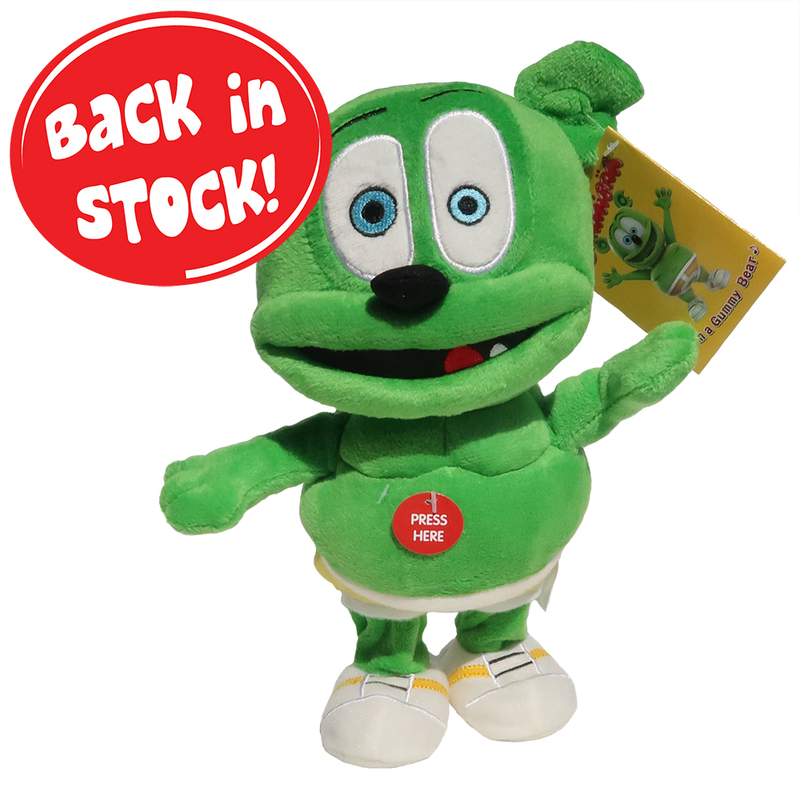 Get your Gummibär Surprise Eggs from our shop today! The Gummibär Shop wishes you a very Happy Valentine’s Day! Spend the day with the people you love! Make sure you eat tons of candy too! 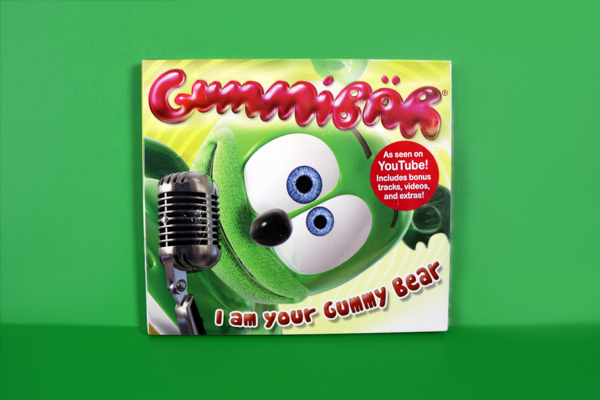 This Valentine’s Day watch Gummibär’s La La La I Love You below or over on The Official Gummibär YouTube Channel!